The UK has been welcoming international students to their shores for generations; there are more than a quarter of a million international students in the UK at any one time. They have long experience of looking after your needs, and will give you special support from the moment you apply and throughout your time in the UK. Originally founded as a small mechanics institution (Liverpool Mechanics' School of Arts) in 1825, the institution grew over the centuries by converging and amalgamating with different colleges and eventually became the Liverpool Polytechnic. 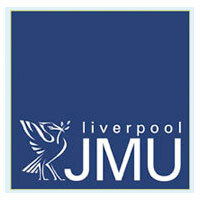 In 1992, the Polytechnic became one of the UK's new generation universities and assumed the name Liverpool John Moores University (LJMU).